This Sunday we continue our series on Les Misérables with a song by the people and a story about a genderqueer person who is welcomed as a valued person of faith. This Sunday we continue our series on Les Misérables with a look at dreams and facing those times when our dreams seem unreachable. This Sunday we welcome Pastor Lea Booth from La Jolla UMC to continue our sermon series following the story of Les Misérables. This Sunday’s scriputure is the story of Zacchaeus, a tax collector who climbed a tree so he could get a glimpse of Jesus and found himself transformed by the interaction. 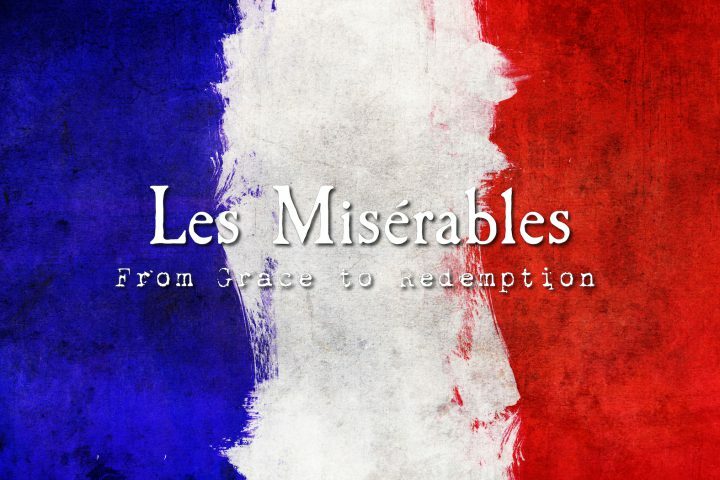 This Sunday we begin our newest sermon series based on the French novel and world-famous musical, Les Misérables! 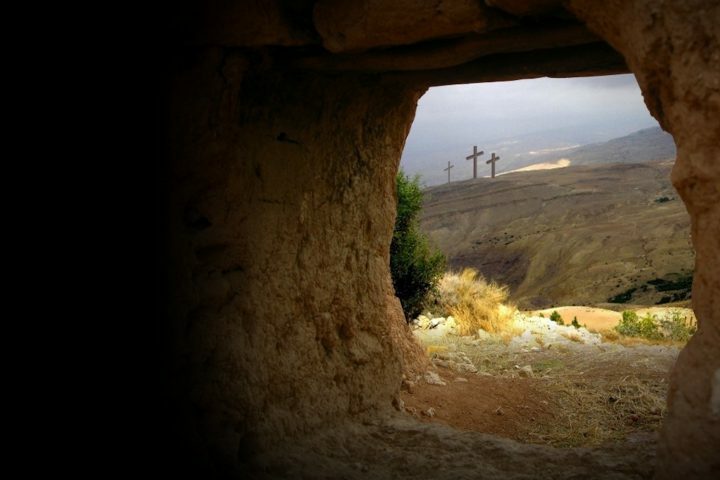 On this Easter Sunday, we remember that when three women approached Jesus’ tomb, they were initially “overcome with terror and dread,” yet went on to share the news. We explore how in the hope of the empty tomb, fear no longer has power over us.